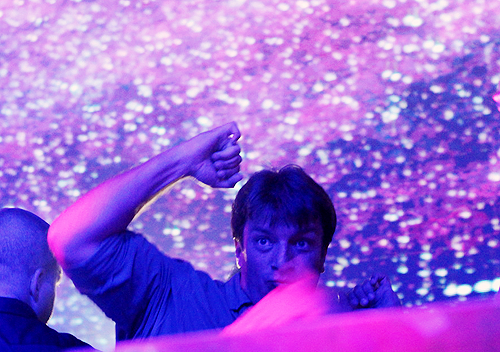 Nathan Fillion. He looks like he could be at some Coldplay Concert!!! MDR. Wallpaper and background images in the Nathan Fillion club tagged: nathan fillion actor.